No two household moves are alike! 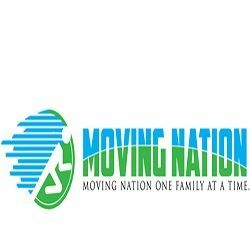 At Moving Nation, we’re professional household movers who recognize and respond to the unique needs of each customer. Whatever your moving needs or your concerns may be, big or small, we design moving solutions that are just right for you.